Since the beginning of the year, I set it a goal of mine to start purchasing and testing new beauty/makeup products and giving honest reviews of them for you all. I feel to complete a full fresh face of makeup, having an amazing setting powder is a must have to create a flawless look! For a while I have been obsessing over the Laura Mercier Translucent Powder (which is my all time fave!) but having seen such good reviews all over social media and YouTube of the RCMA No Color Powder, I needed to try it! I did constantly search on the internet for a while for this product, for a full size bottle without having to pay import tax from America! 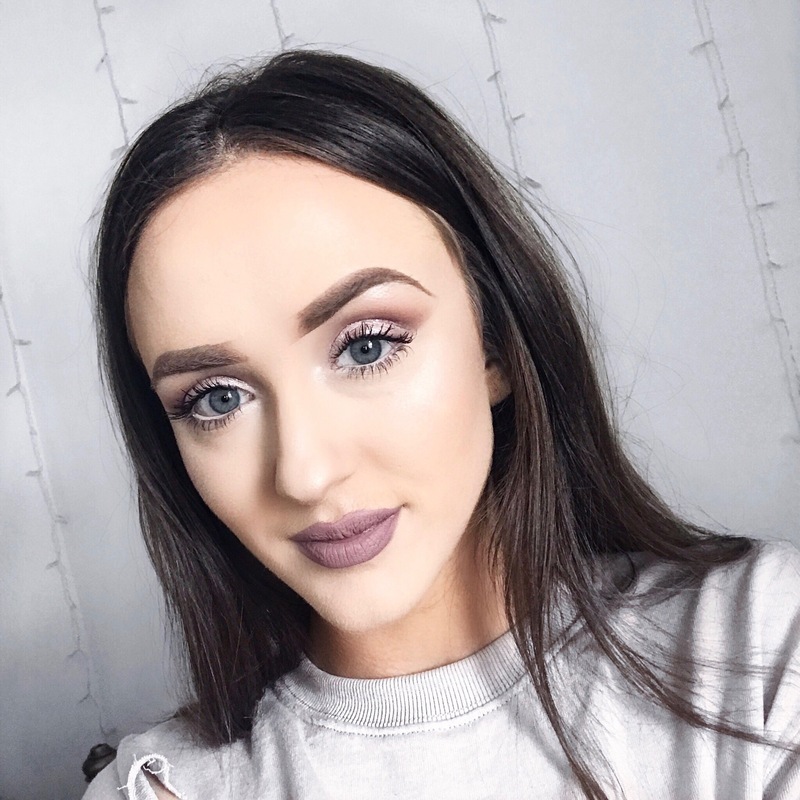 However, a few weeks ago I was scrolling through BeautyBay.com and I came across it! I was so pleased when I saw it for such a reasonable price! It was only £12, which I personally think is a steal for this product! I love having a powder that feels so light on the skin, that is very soft and blends so well. The fact that it literally has no colour means is perfect for every skin tone, but when I first received the product I did worry about flashback but can honestly say it hasn’t given any white cast at all! Whether I’ve just worn as an all over face powder or used it to bake under my eyes for a really bright under eye I’ve never had flashback! 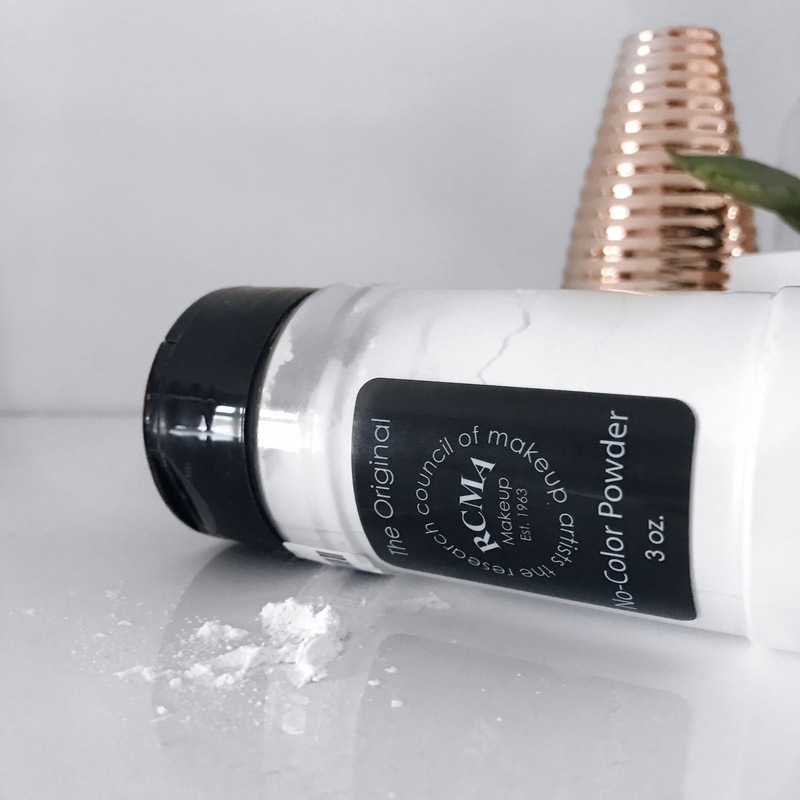 The powder is very finely milled which makes it has such a lovely matte finish and literally lasts all day and makes my makeup stay without having to reapply! I highly recommend this product to anyone who is looking for a different loose powder to try. 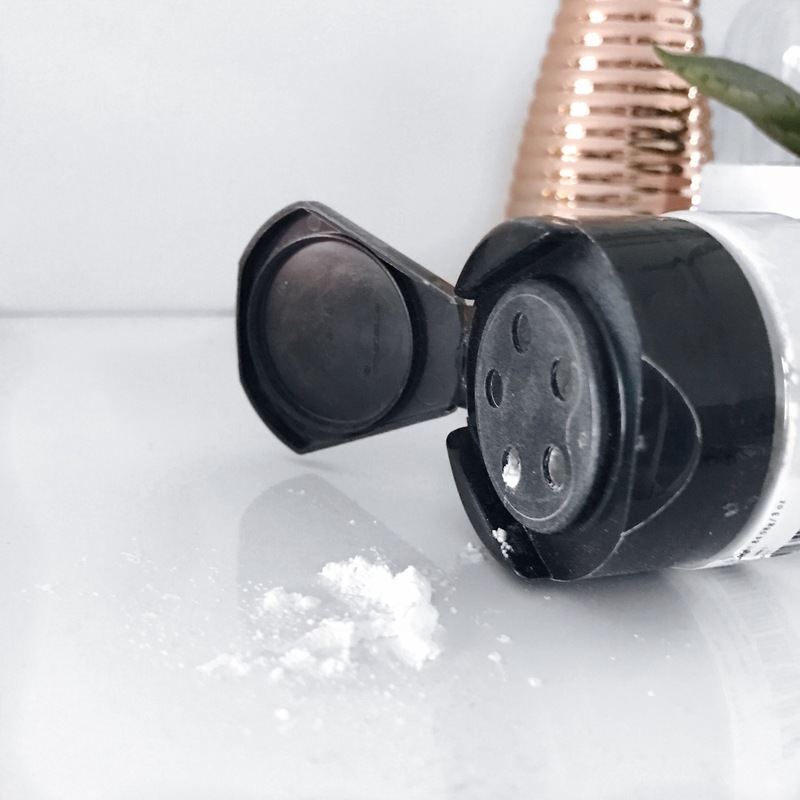 It really does meet the expectations and at such a low reasonable price compared to some other more pricey products, it will soon become a staple in your makeup collection! I heard a lot of good things about this powder!